This guide will help you install SO Latest Blog step by step. 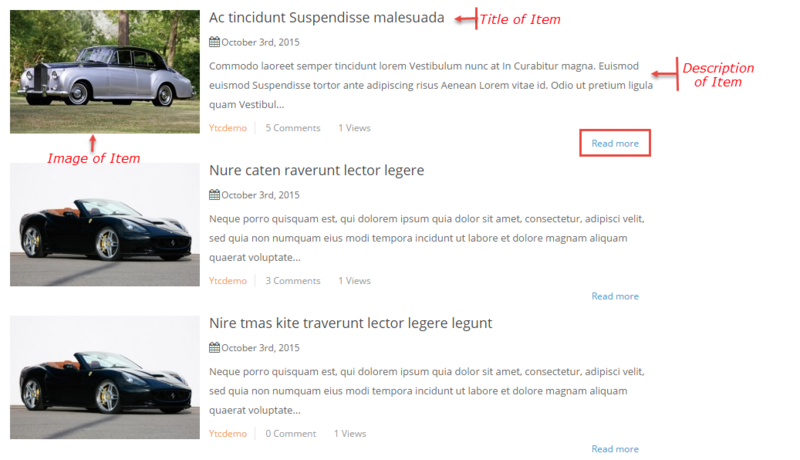 Limit – The number of blogs to display. 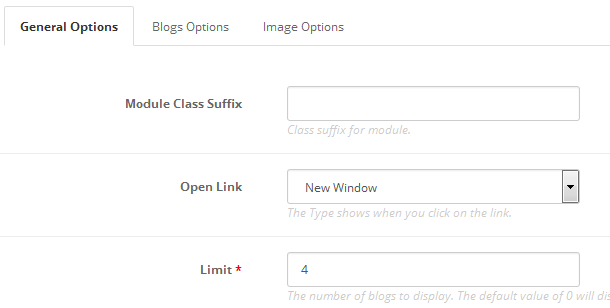 The default value of 0 will display all blogs. 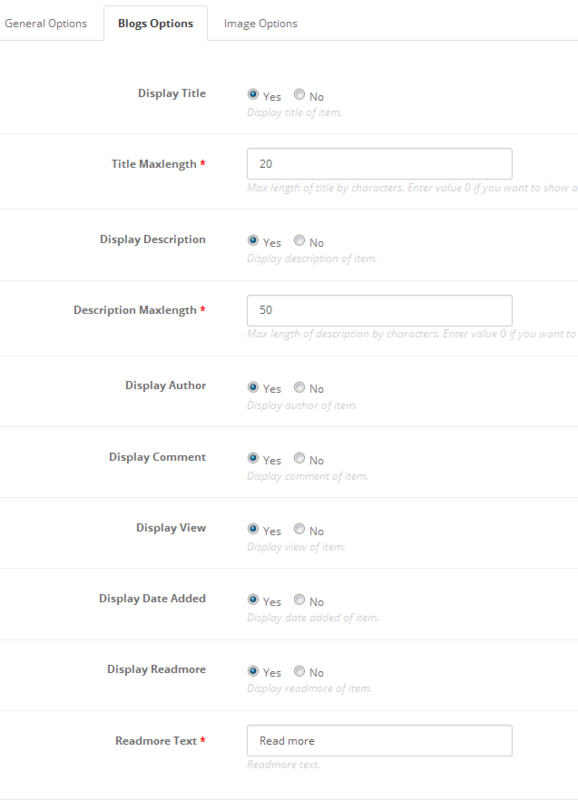 Display Author – Allow to show/hide author of Item. Display Comment – Allow to display Comment of item or not. Display View – Allow to dislay view of Item or Not. Display Date Added – Allow to display date added or not. 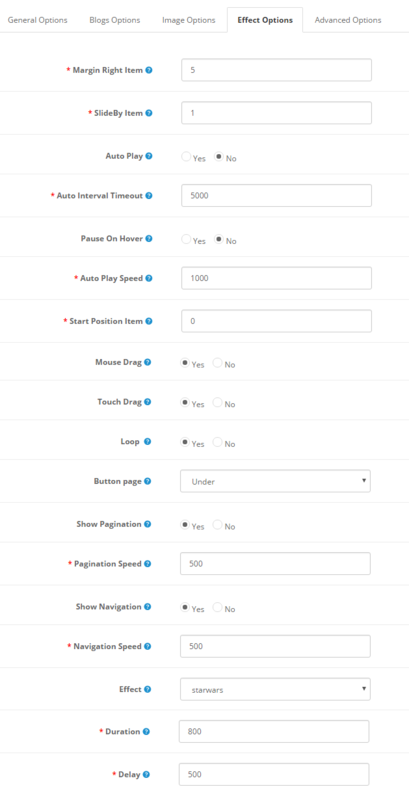 Display Readmore – Allow to display readmore button of Item or not. Readmore Text – Enter the text of Readmore. 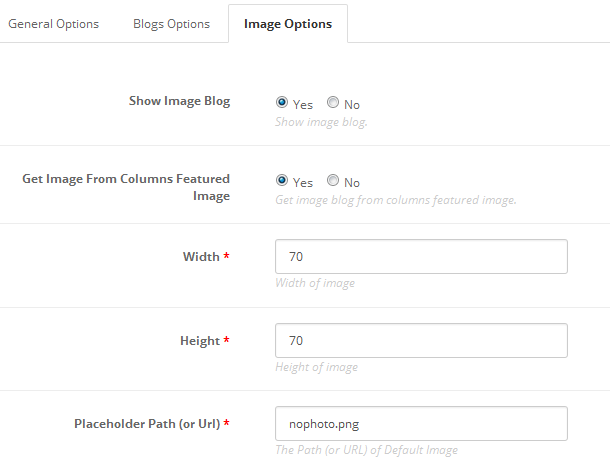 Show Image Blog – Allow to display image of Blog OR not. 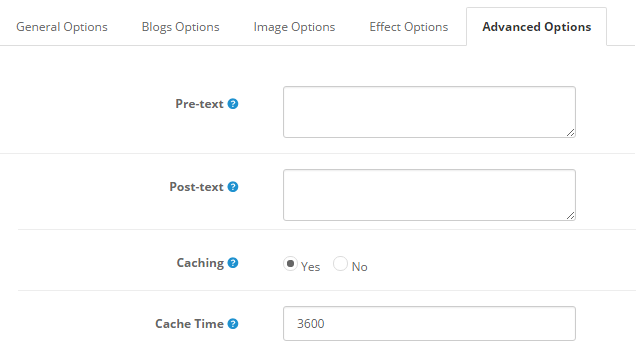 Get Image From Columns Featured Image – Allow to get image blog from columns featured image. Height – Allow to set height of image .